Why Service Your Hyundai at Our Dealership? At Curry Hyundai in Cortlandt Manor, New York we proudly serve area customers from our auto repair center and address all their Hyundai automotive needs. Our team of certified technicians is ready to handle part replacements, oil changes and more with services tailor-made for Hyundai vehicles. Take advantage of our new late Saturday hours and come by when it's most convenient for you! Don't forget that the Curry Hyundai service center team is dedicated to keeping your vehicle on the road for years to come. Service your Hyundai vehicle at your trusted Cortlandt Manor, NY Hyundai dealership. Whether you're in need of routine maintenance or new parts after an accident, our mechanics at Curry Hyundai know how to take care of every vehicle that comes their way. Stop by our Cortlandt Manor, NY service center for your next tire rotation or front-end alignment. 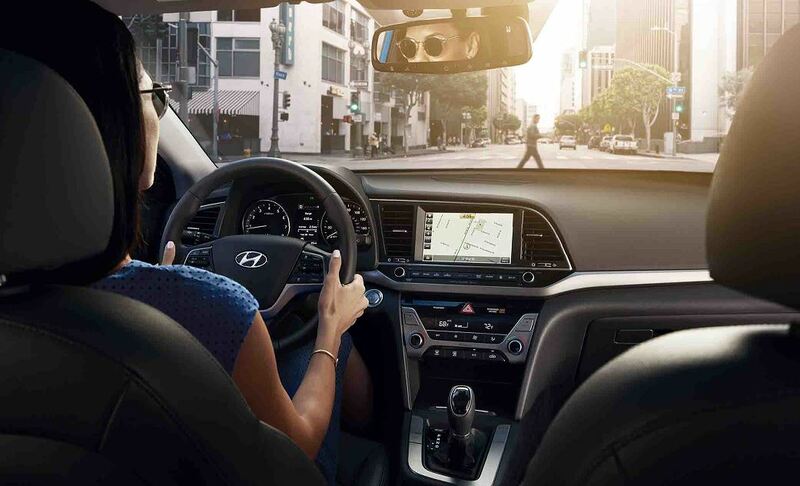 Whether you're commuting around town or routinely driving along the Taconic State Parkway, keeping up on routine maintenance is vital for extending the life of your Hyundai vehicle. The next time your Hyundai vehicle is in need of servicing, remember to turn to the Curry Hyundai auto repair center. At Curry Hyundai, we want to make scheduling service appointments as easy as possible. Make your next appointment online or by giving our Cortlandt Manor, NY auto repair center a call today.